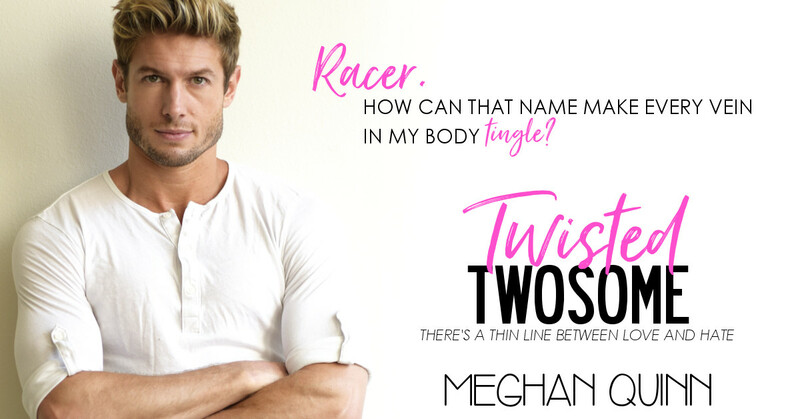 We're celebrating the release of TWISTED TWOSOME by Meghan Quinn! Check out the excerpt below! My review: 5 Little Debbie Stars! This book! 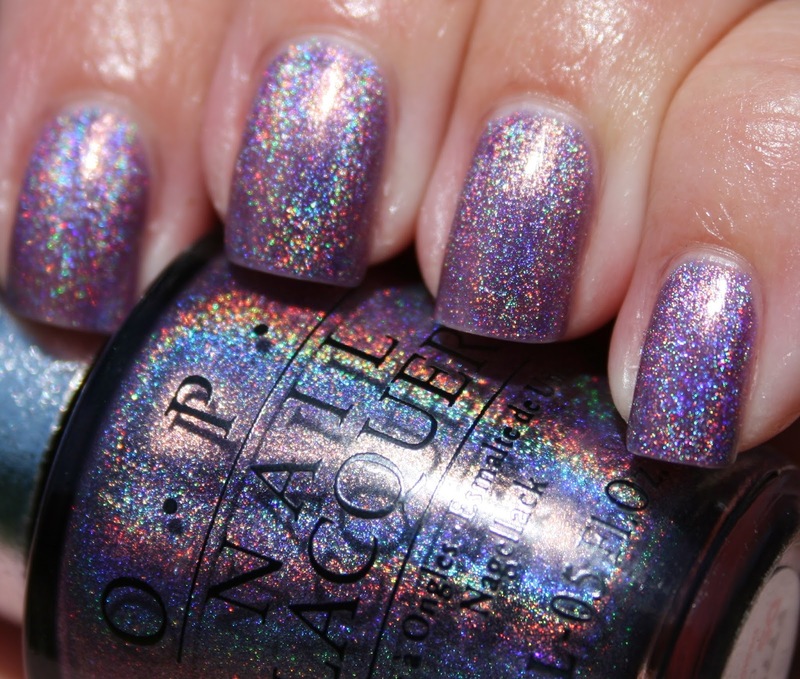 Racer! Gah! I adored everything about this book, save for Georgiana's crappy parents. Racer is just perfect and hilarious and loyal, and just EVERYTHING. When I met Georgiana, I was sure I was going to dislike her immensely, but luckily I was so wrong- as I go to know her, I began to love her. 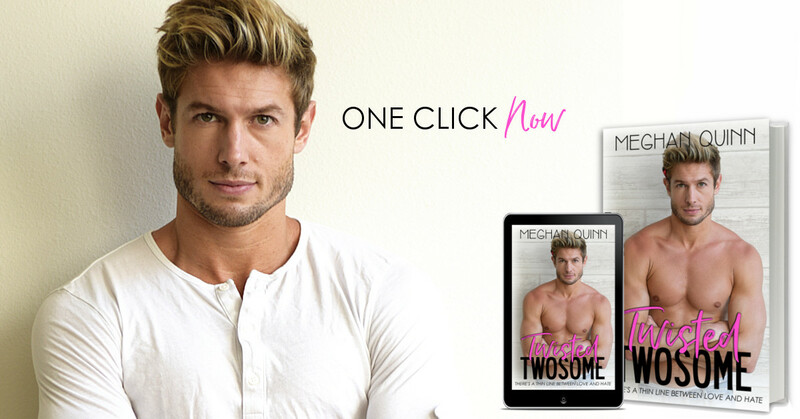 The witty banter is spot-on and the slow burn romance is on point. His affinity for Little Debbie snacks is a riot and I love that this has been continued across the Meghan's book! Love love love this book! 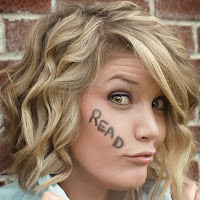 Although I have loved all of Meghan's books, I have to say that this is my favorite! 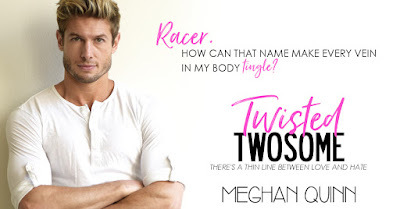 Twisted Twosome can definitely be read as a standalone, but features characters from Co-Wrecker and My Best Friend's Ex. They are both great reads as well!